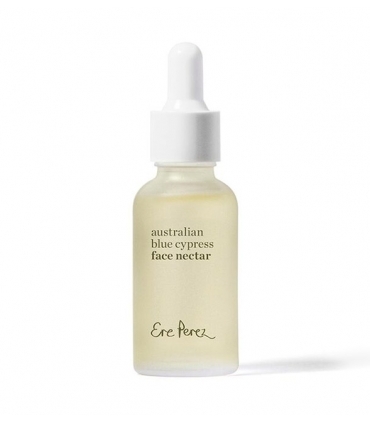 If you are one of those people that presents an uneven skin tone, you suffer from blemishes, seek luminosity and a perfect tone without imperfections, this is your treatment. 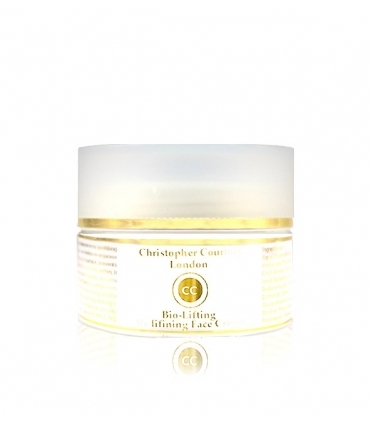 You will notice an improvement in the shine and texture boasting of smooth and radiant complexion. 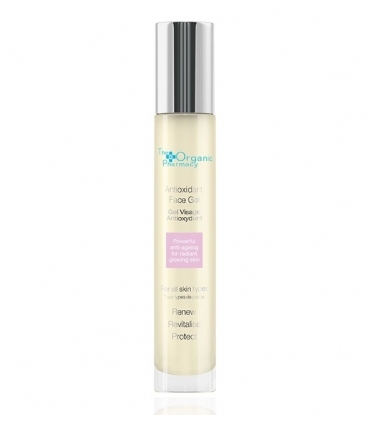 Bio-radiance is Biosplendor's high performance anti-aging cream! 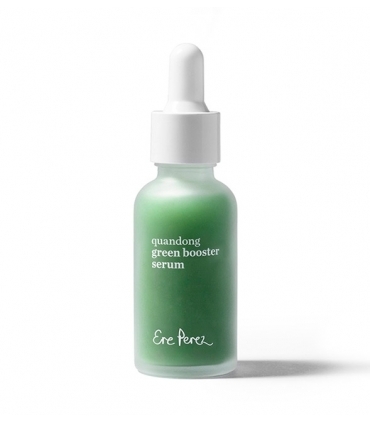 The anti-aging treatment perfect for radiant skin. 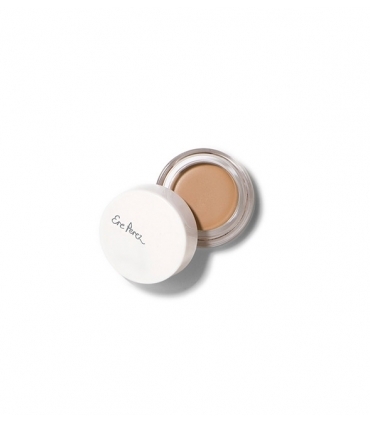 Directly indicated for skins with uneven tone, lacking in gloss, opaque, roughness in the complexion and stains due to the passage of time. 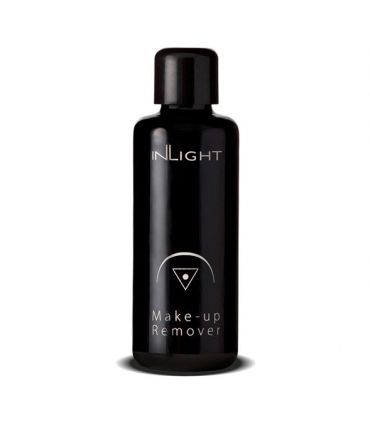 It will certainly improve the tone and texture of all those areas where you apply it. Smoother skin, young and beautiful. Completely matched. Stains at bay Here you have control. Biosplendor puts the rest. Germinated from Malta: 100% natural and powerful antioxidant. 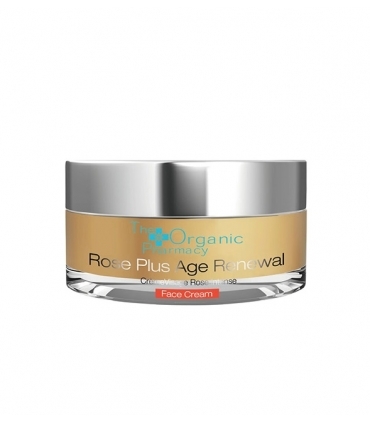 Protects the skin and prevents premature aging. 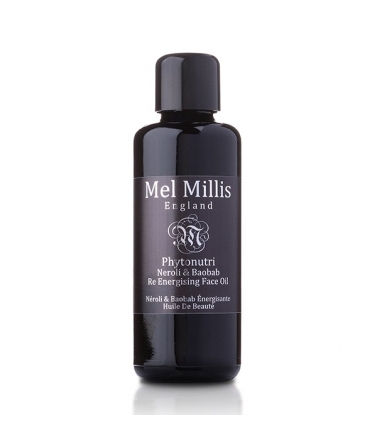 Contains proanthocyanids and ferulic acid that help combat uneven skin tone and hyperpigmentation. Day by day you will see how the spots fade and your skin is brighter. Fruit of the Evodia (Wu Zhu Yu): Belongs to the tree Evodia Rutaecarpa that grows in tropical zones and with temperate climates of Asia. It favors an optimal microcirculation of the skin. Spectaculously matches the tone, giving a greater uniformity, and increases the natural brightness. A significant improvement in the color, circulation, texture and luminosity of the skin is appreciated with its use, thus presenting a healthier appearance, young and beautiful. Gatuline® In-Tense: Oily concentrate from the African flower of Acmella Spilanthes (Paracress), which effectively combats the loss of firmness of the skin and the appearance of deep wrinkles. By stimulating the biomechanical functions of fibroblasts, this active ingredient helps to reorganize the structure of the dermis and visibly smooth the surface of the skin. It stimulates the cellular dynamism and reinforces the architecture of the skin, providing an immediate and effective smoothing action. 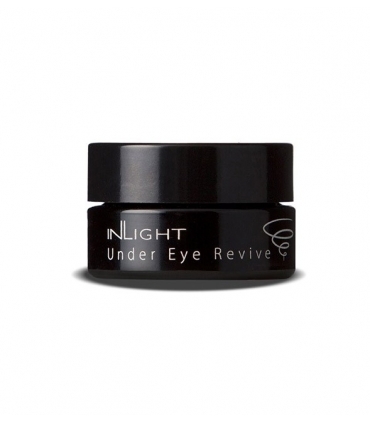 It increases the natural interactions between collagen fibers and fibroblasts. Its effectiveness is proven and is visible from the first day of application! Kukui Nut Oil: Very rich in omega 3 and 6 essential fatty acids, they keep skin moisture longer and prevent loss of water. More elastic and younger, the skin regains vitality thanks also to the high content of antioxidant vitamins A, C and E with protective properties. It is an oil of easy absorption and with an effective capacity of penetration giving a face more calm, rejuvenated and suitable for the most damaged and sensitive, dry or mature skins. Oatmeal Betaglucans: They have a protective and significant effect on the reduction of premature aging, acting as a natural defense barrier, retaining moisture and forming an effective protective film. Due to its powerful moisturizing and rejuvenating properties, beta-glucans in oats have been shown to have soothing, hypoallergenic, restorative and protective properties. 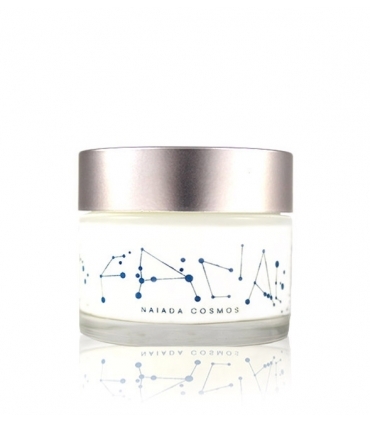 They have a significant moisturizing effect tested on the skin that is fast, durable and with anti-aging qualities. Avocado Oil: Rich in omega 3 fatty acids and vitamins A and D vital and essential for your skin. Its content in Potassium and Lecithin favor its rapid penetration in the deeper layers, protecting the face of the external harmful environmental factors like solar rays. Prevents staining and is ideal for dry, dehydrated and damaged skin. It improves elasticity and rejuvenates the skin. Tocopherol (Vitamin E): The antioxidant par excellence that protects against the destruction of connective tissue caused by free radicals. Promotes younger and more beautiful skin. It stimulates the proliferation of cells penetrating in the interior. 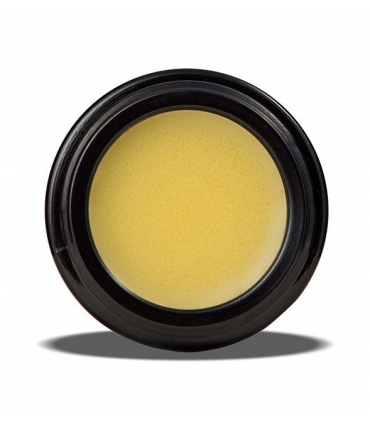 Protects against sun damage, moisturizes and nourishes in depth and accelerates the healing of small wounds. Camelin Oil: Rich in linoleic and alpha-linolenic acids that regenerate cells quickly improving skin flexibility and elasticity. 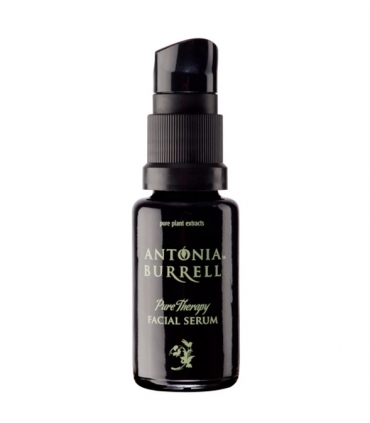 Nourishes in depth and has healing properties, highlighting the beauty and health of the face. Aloe Vera: Anti-inflammatory and soothing. Loaded with vitamins and minerals with antibiotic, antiseptic, anti-inflammatory and antibacterial properties. It repairs and relieves irritations. Refreshes and treats skins attacked by the sun. 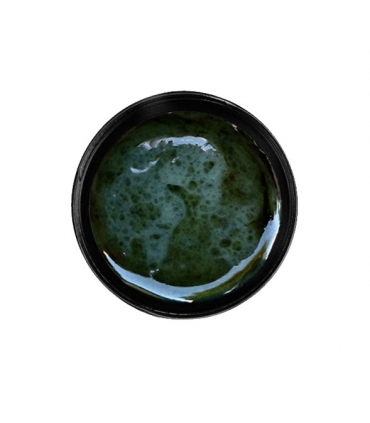 It is very regenerating and accelerates the healing of ulcers or wounds. 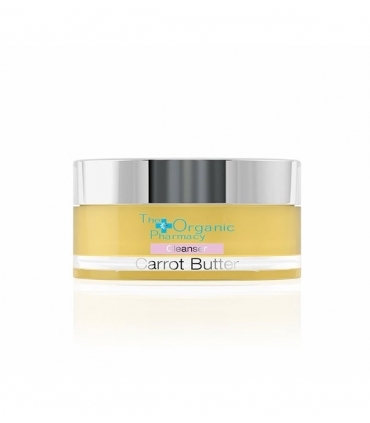 Like vitamin C, it stimulates the production and synthesis of collagen. 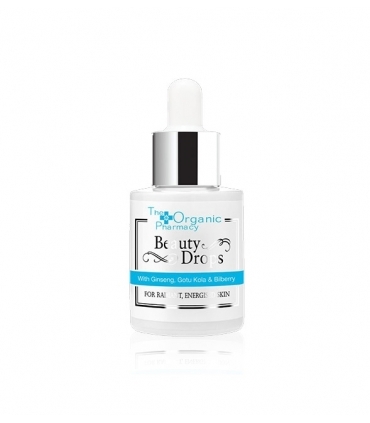 Eco Hyaluronic Acid: Rejuvenates, softens and smooths. 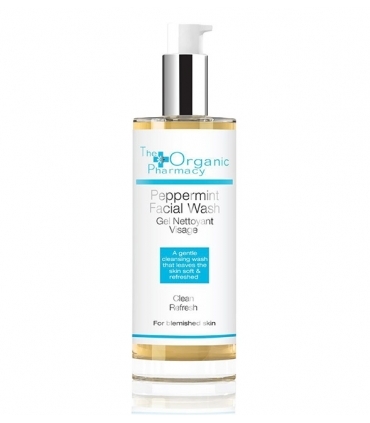 It protects the skin cells and exerts a defense shield against bacterial infections and environmental toxicants. Vitamin C: In a good concentration to help depigmentate. 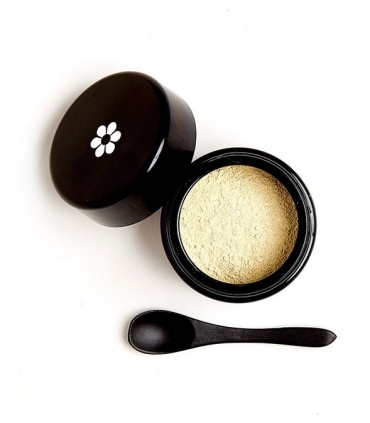 It has antioxidant and anti-aging effects. 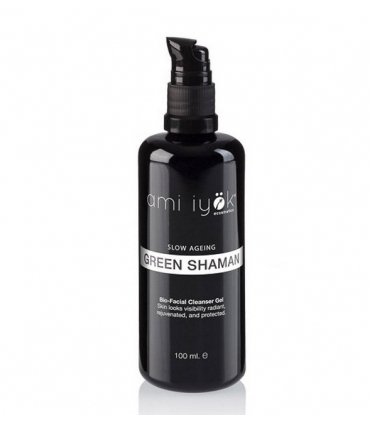 Protects the skin against free radicals and oxidative stress and environmental damage. 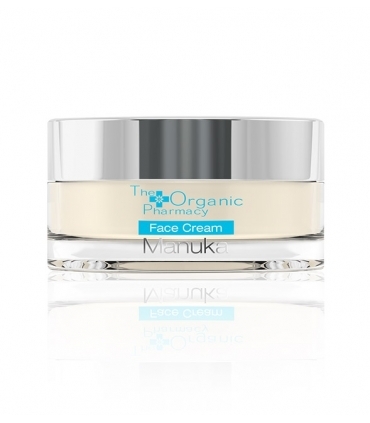 It is anti-aging and stimulates the synthesis and formation of collagen allowing a better support structure of the face and a much more elastic skin. 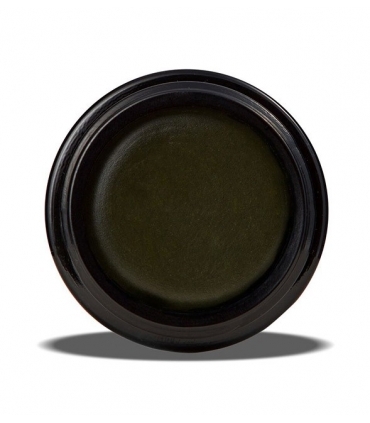 Bergamot Essential Oil: Revitalize, calm, balance. Provides emotional well-being. It is toning and stimulating. It has antiseptic properties. Essential Oil of Frangipani (Plumeria or Tree of Life): From its flowers is extracted a sweet, floral, exotic absolute oil that is exciting, sensual, dazzling and captivating to our senses. Calms, relieves and harmonizes body and mind. 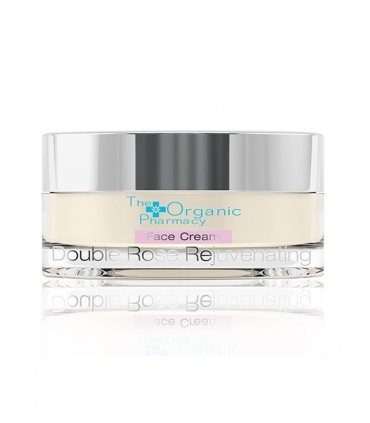 It is the ideal complement for one of our favorite creams. It becomes indispensable. Relaxing. It helps to regain confidence about oneself. 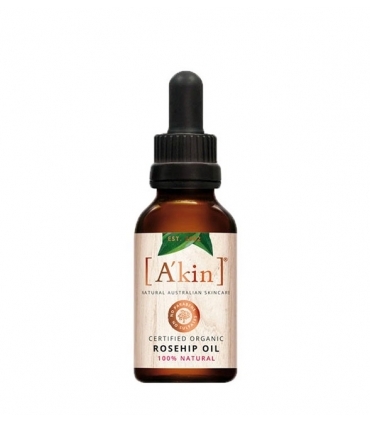 It has aphrodisiac qualities and on calm skin, it is astringent and anti-inflammatory, providing a healthier and free of imperfections. In addition, it contains Prebiotics that favor the growth of beneficial bacteria for the protection of the skin against harmful ones and their negative proliferation for our optimum state. The skin is thus more healthy, protected, with an effective barrier against the damages that can cause the contamination, changes of temperature, excesses of sun and cold, or negative conditions that affect us emotionally. After the routine of cleaning, toning and repair, apply a small amount of treatment on the face and neck and massage by performing circular movements until completely absorbed. 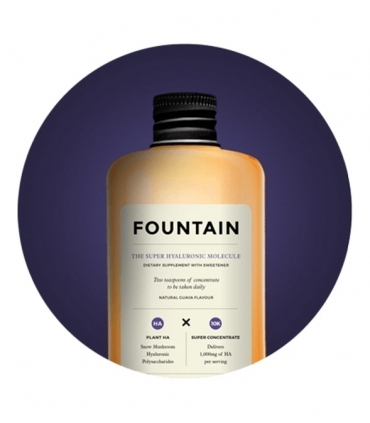 Combine it with FOUNTAIN's Phyto-Colagen Molecule to transform the appearance of your skin in a matter of days. 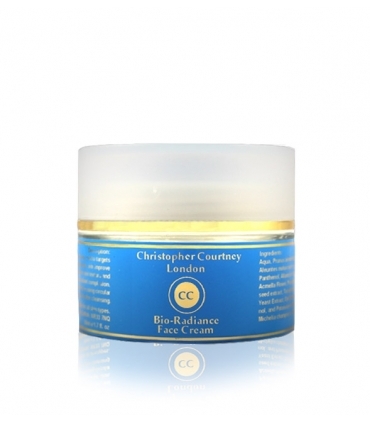 Skin firmer, smoother and next to the treatment of Christopher Courtney, with less stains, smooth and resplendent. Skin Biosplendor. Aqua, Prunus armeniaca, Avena sativa Kernel Oil, Persea gratissima, Butyrospermum parkii, Moringa oleifera, Aleurites moluccana, Passiflora edulis, Cucurbita pepo, Adansonia digitats, Glyceryl monostearate, Cetyl Alcohol, Panthenol, Allantoin, Avena sativa Kernel, Sodium Hyaluronate, Caprylic / Capric Triglyceride (and) Spilanthes Acmella Flower, Propanediol (and) Evodia Rutaecarpa Fruit Extract, Hordeum vulgare seed extract, Tocopherol, Niacinamide, Sodium Ascorbic Phophate, Inulin, Alpha-glucan oligosaccharide, Aqua Yeast Extract, Oat Beta Glucan, Hydrolysed Lupine Protein, Rosmarinus officinalis, Benzyl Alcohol, Phenoxyethanol, and Potassium Sorbate, Oxycoccus palustris, Citrus bergamia, Plumeria acutifolia, Jasminum grandiflorum, Michelia champaca, Citrus sinensis, Lactic Acid, Citral, Limonene, Linalool.